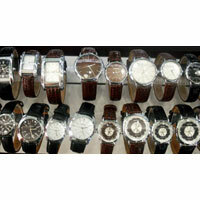 Bhagwanti International (HK) Limited is a one-stop destination for premiumÂ Wrist Watches. 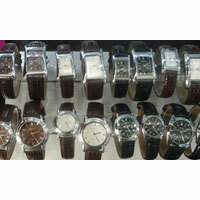 We are among the topmost Designer Wristwatches Exporters & Suppliers and stock an exclusive collection of Quartz Wrist Watches. 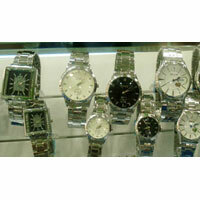 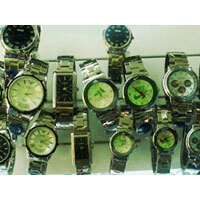 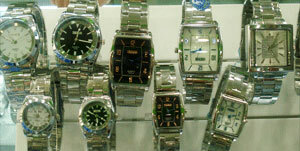 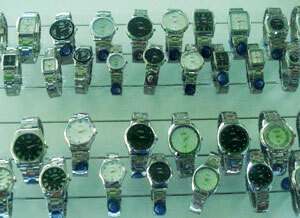 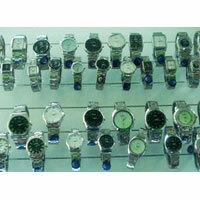 The company is a well-reckoned Wrist Watches Suppliers Exporter and Importer across many nations. 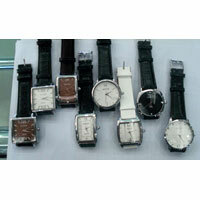 Our Wrist Watches are highly appreciated and demanded for their unique designs, color-fastness and long service life. 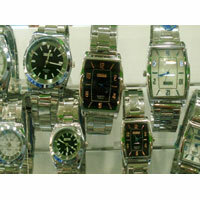 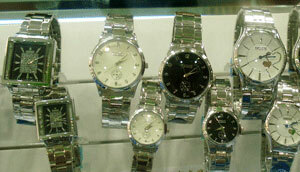 We offer our matchless range of Wrist Watches at much discounted price in the market.